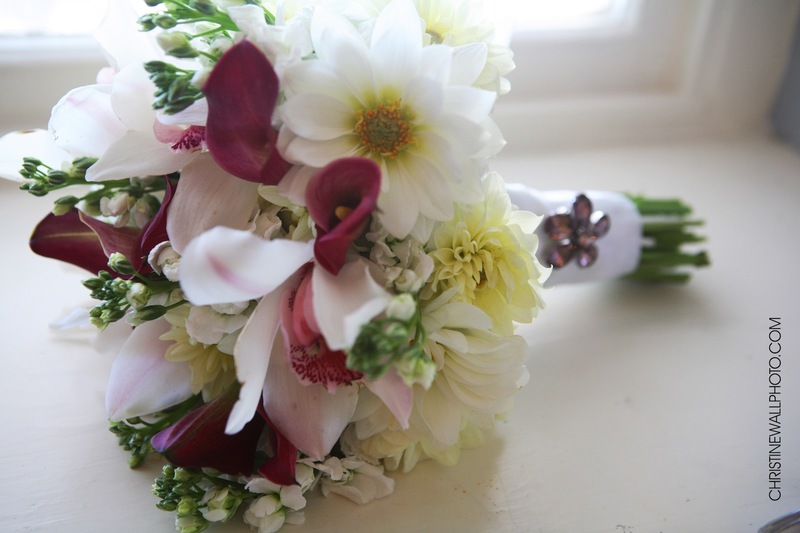 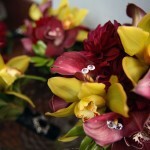 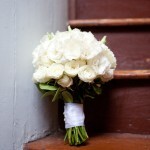 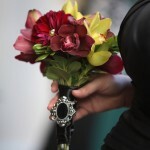 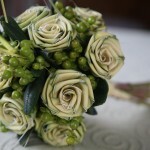 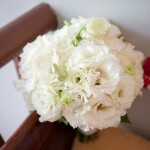 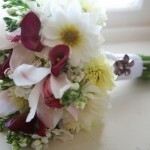 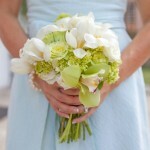 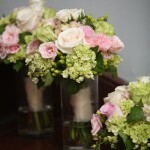 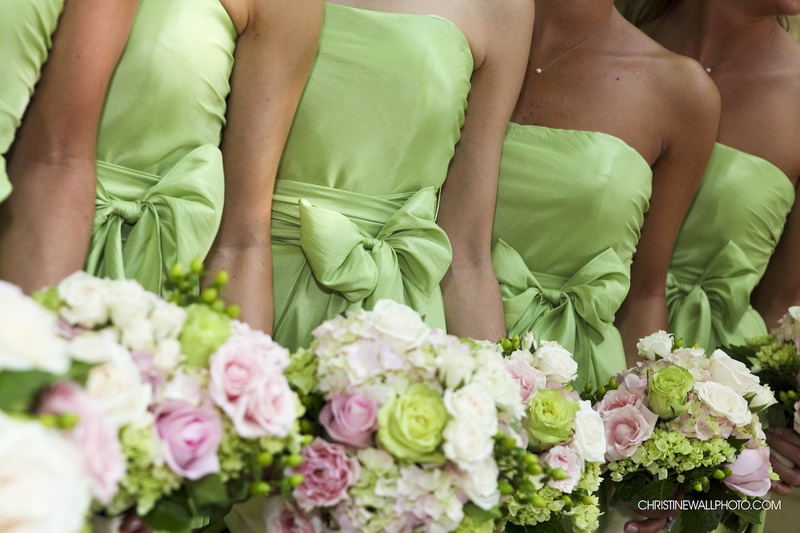 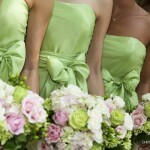 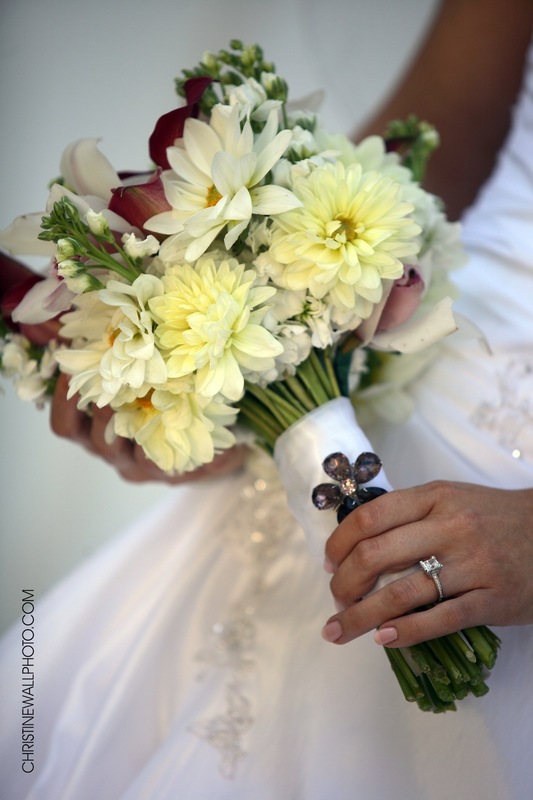 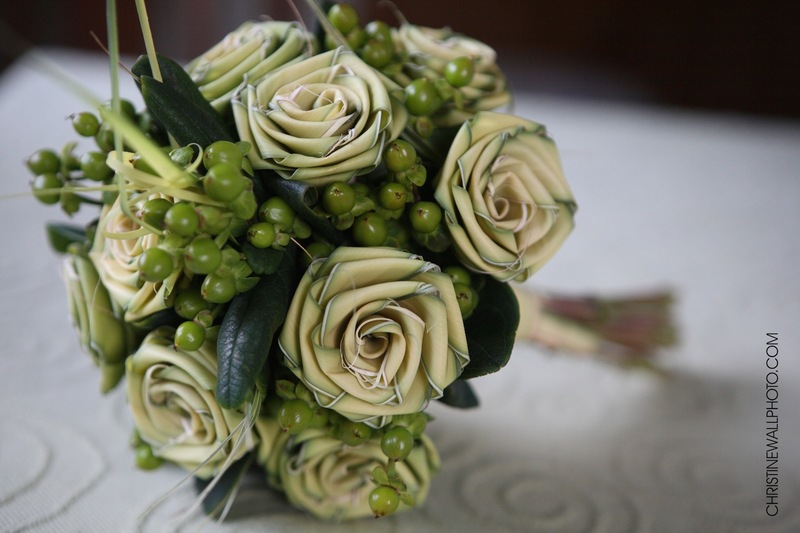 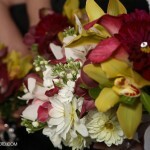 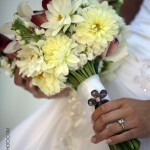 Lisa has designed hundreds of bouquets working with each customer’s request. 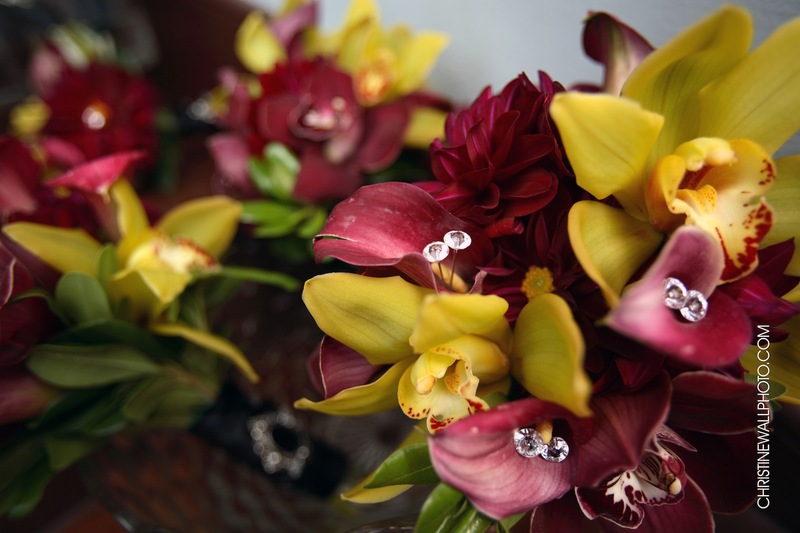 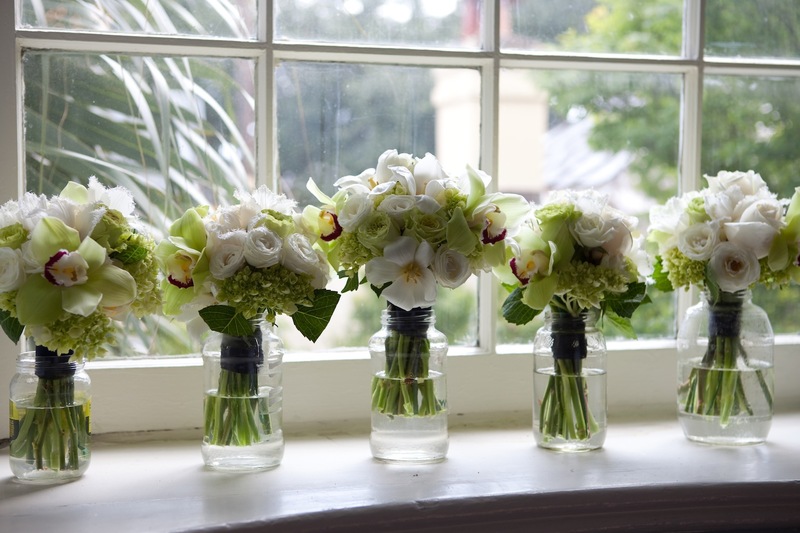 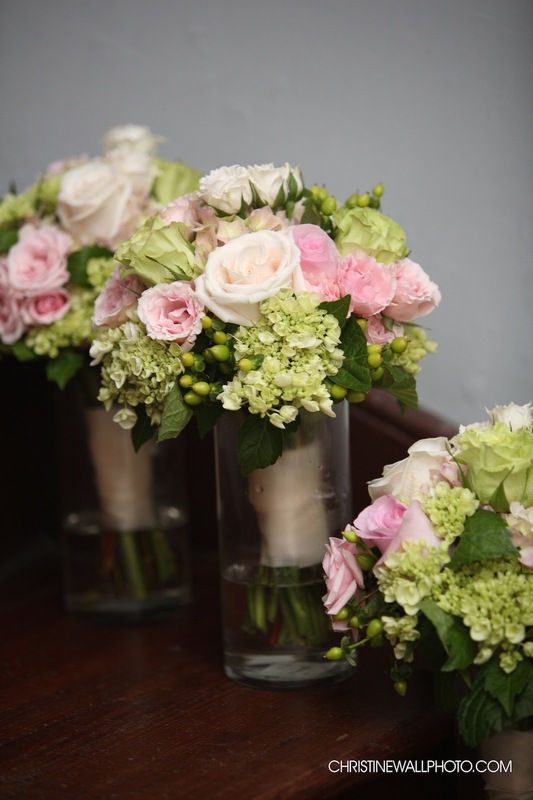 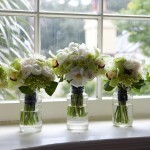 She has a vast knowledge of the floral business making her a wonderful guide to all your flower needs. 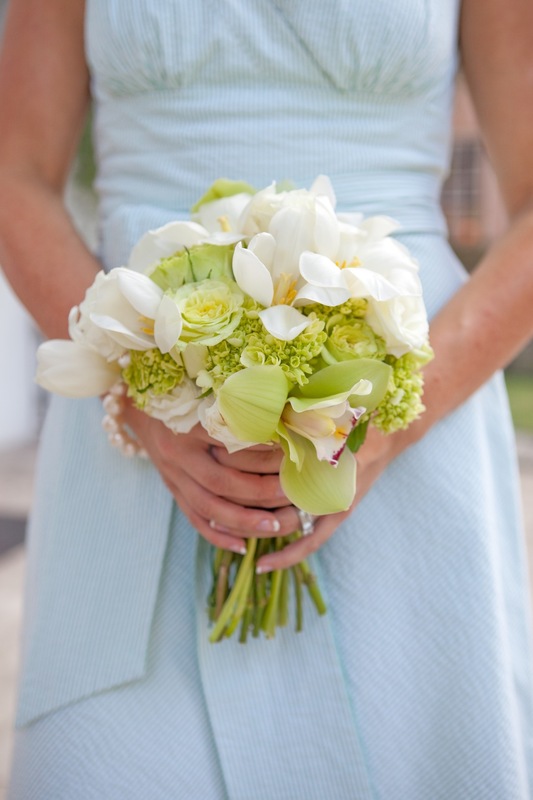 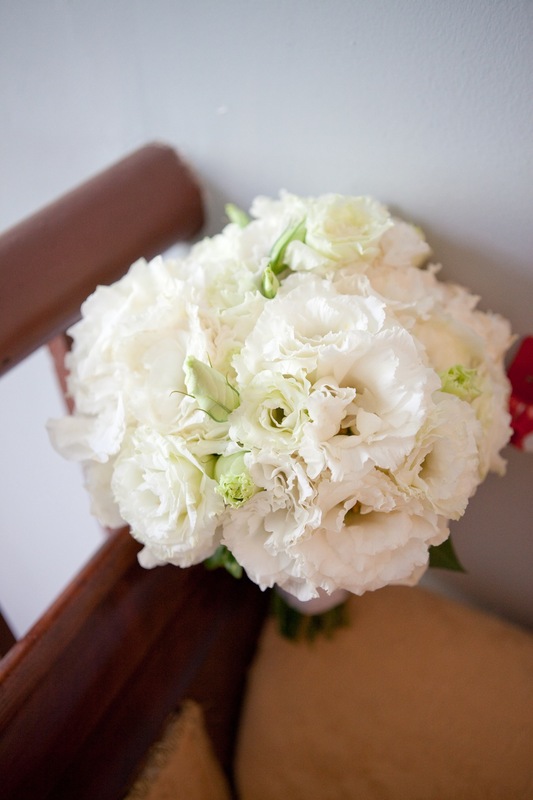 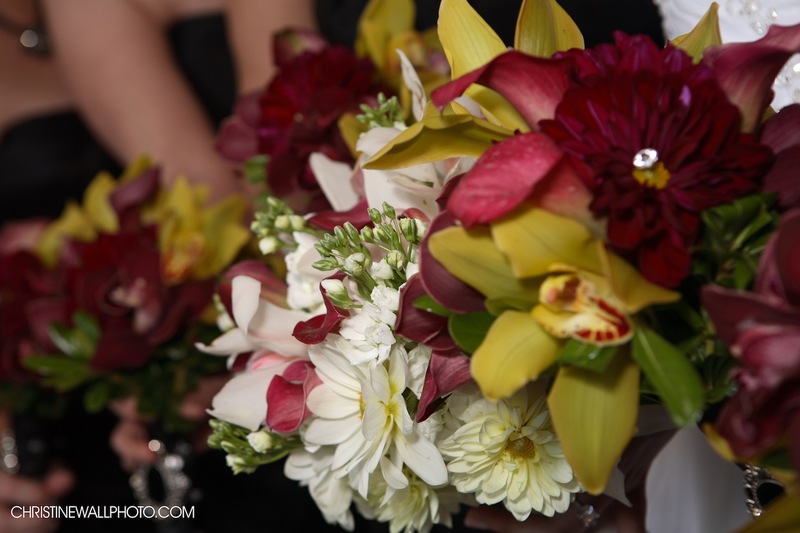 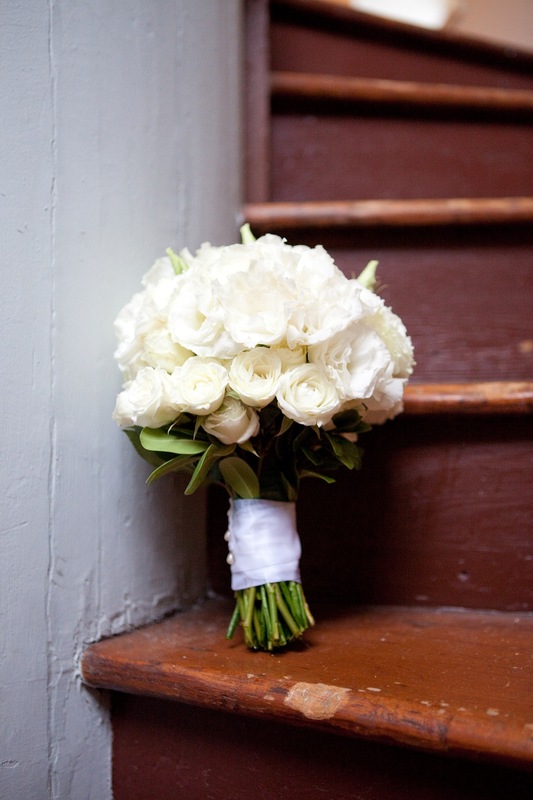 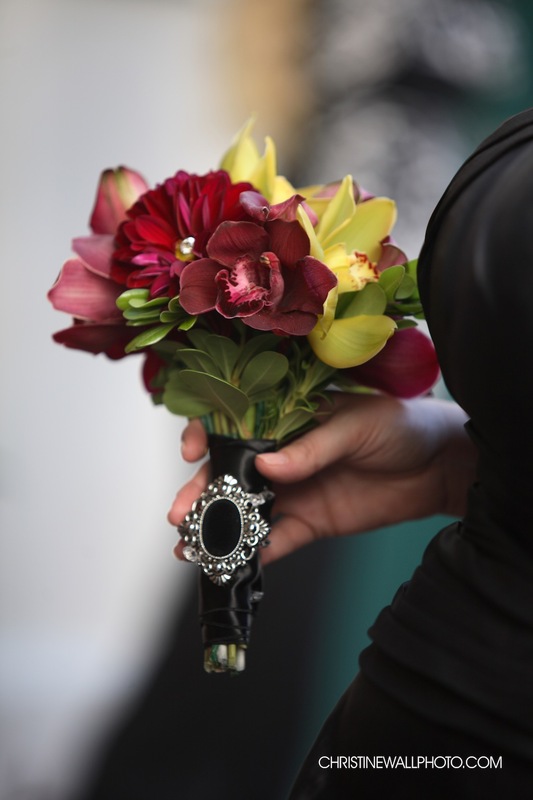 Whether you desire palmetto roses, peacock feathers, or any type of flower, Lisa will design the bouquet to fit your wishes.